Have you ever thought if you can buy bitcoin with Paypal? Or if there is a place where to buy bitcoin with PayPal? 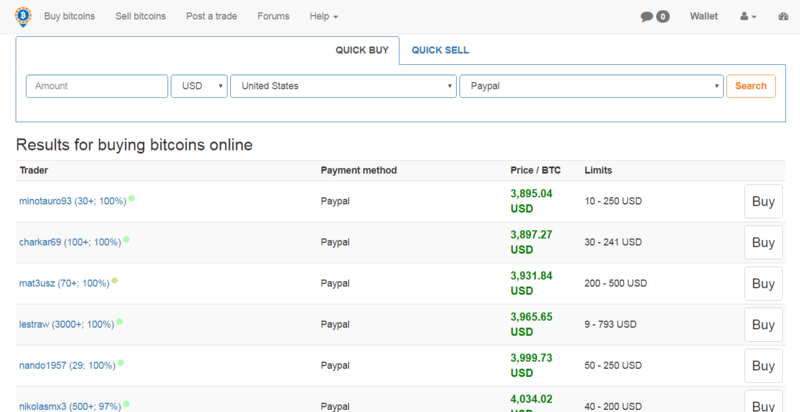 In this guide, you will learn how to get bitcoins with PayPal. First of all buying bitcoin with PayPal is a confusing thing. In this guide, you will learn how easy it can be. Of course, you can sell your Bitcoins on Kraken, Coinbase, Cex.io or on Bitfinex for fiat, then withdraw the funds and send the money to your PayPal account. However, bitcoin exchanges do not accept Paypal to buy cryptocurrency. This happens because bitcoin like credit and debit card companies allows chargebacks. So if PayPal is accepted for cryptocurrencies would allow scammers to get bitcoin for free. Let’s assume you agreed with a buyer to sell your Bitcoin for $3800. The buyer pays you via PayPal. Then after a couple of days, the buyer opens a claim stating that he did not receive the goods he purchased. At this point, PayPal would ten to believe the buyer because they can not verify the bitcoin transaction since it is anonymous. Due to this component, the buyer can repeat this process as many times he wants to accumulate bitcoin without paying anything. In case you are simply using PayPal with a credit or debit card source to buy bitcoin , then you can avoid that and use directly your Debit or Credit card to buy bitcoin on CoinMama or Changelly where fees are less expensive than the high fees you are paying if you use Paypal and also you will receive the coins immediately after completing the transaction. 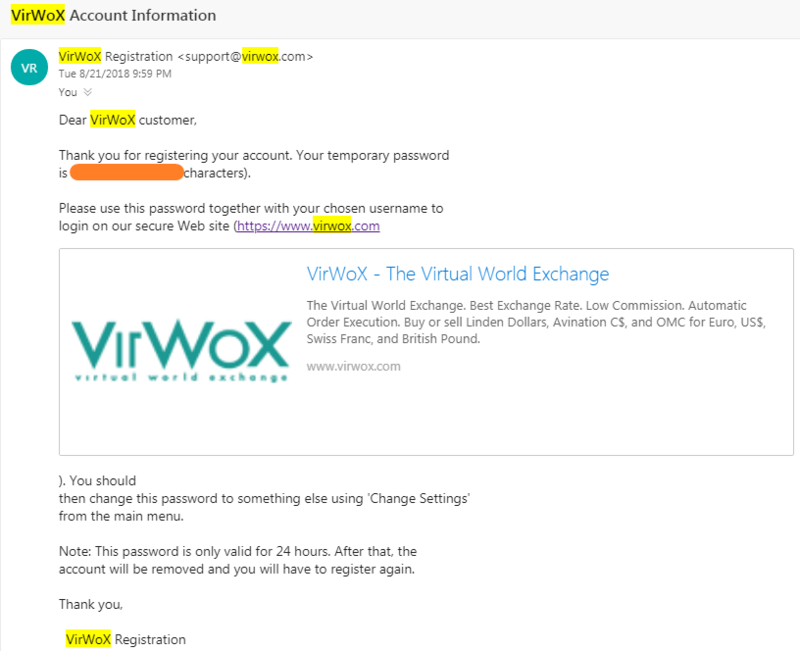 VirWoX is not exactly a bitcoin exchange. It is primarily used as a marketplace for Second Life Lindens, a currency used in the Second Life virtual world. However, there is a there is an indirect way to buy bitcoin using Paypal. 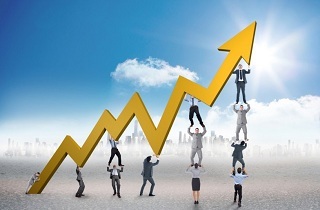 That is possible through a step by step process using their virtual currency called Second Life Linden Dollars (SLL). This virtual currency is used in their platform in a virtual world called Second Life. The process to buy bitcoin using VirWox is composed of two steps. Fist you buy SLL and then exchange your SLL for bitcoin. So basically you are not buying bitcoin directly with Paypal, instead, you are purchasing Bitcoin utilizing SLL. This way VirWoX has managed to deal with PayPal chargebacks, so they can show PayPal the product (SLL). The change back possibility when buying SLL with PayPal is recognized from Virwox but they have chosen to take that upon themselves. However, they have set some restriction on acquiring SLL utilizing PayPal. And here we are some of the limitations. To protect themselves from the chargebacks risks utilizing PayPal, VitWox has placed some limits which are shown in the screenshot below. Also, the fee is somehow high when you buy SLL using PayPal, a thing you much know before proceeding with the purchase. Another component when purchasing SLL with Paypal is that the transaction will take 2 days to be completed, still, it is faster than purchasing SLL with a wire transfer. The fee for buying Bitcoin with PayPal on VirWoX will be hight as 10% because you will need 2 transactions. First, you will need to buy (SLL) with PayPal and then buy Bitcoin with SLL. 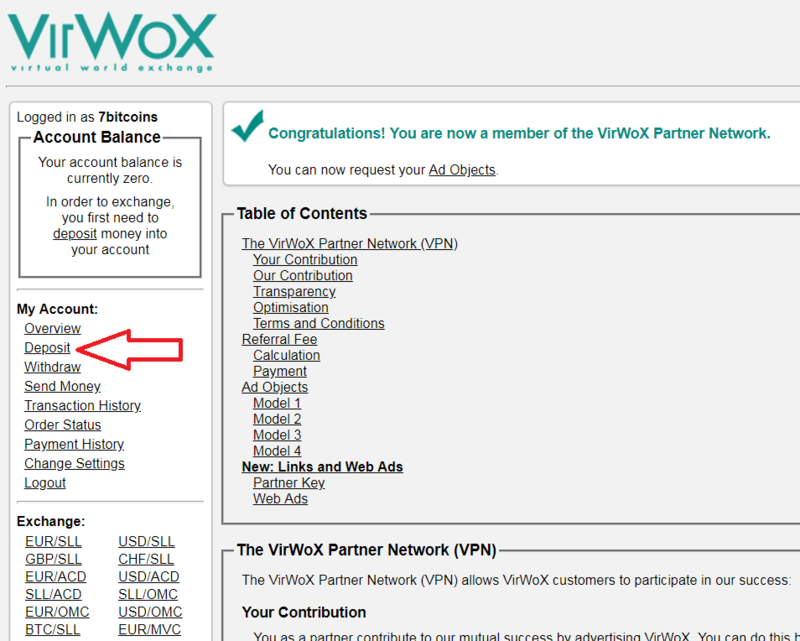 If you use our link to register on VirWoX we may receive a commission. 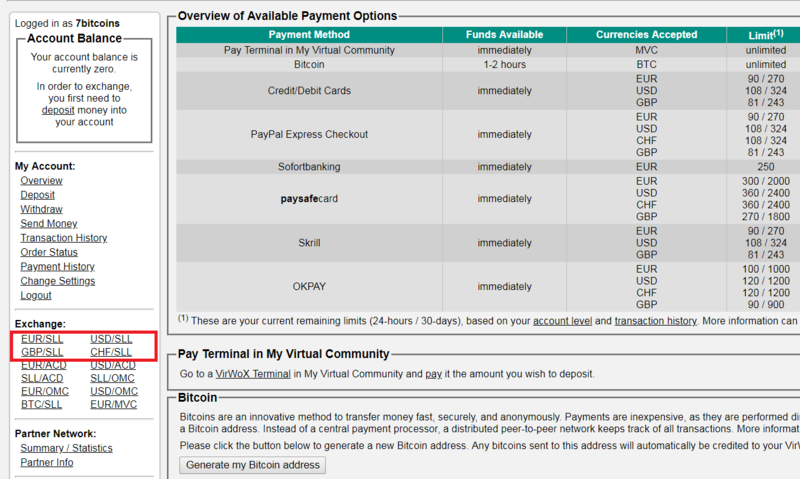 To buy bitcoin using Paypal on VirWox follow the steps below. First of all, go to VirWox homepage and click register. Then fill the form with your details and proceed to create your account. There is also an option to add an avatar. Leave it empty if you want you can set it back later. Then you will receive the temporary password via email. Before signing in to your account, you should open your email and find your account password. I advise you to change that password because you will be sending money to this account. Inability to change your password in 24 hours results in your account being erased. To change your password, go to the settings and change the password. Try to choose a secure password since you will be depositing money in this account and you are responsible for any potential loss. After changing your password the next thing you will have to do is depositing funds. To do that click on Deposit on the left menu as shown in the screenshot below. Among the deposit options, you will see the Paypal option. Click on it and proceed going to your PayPal account and confirm the deposit. Paypal will take you to the step by step process until you complete the transaction. 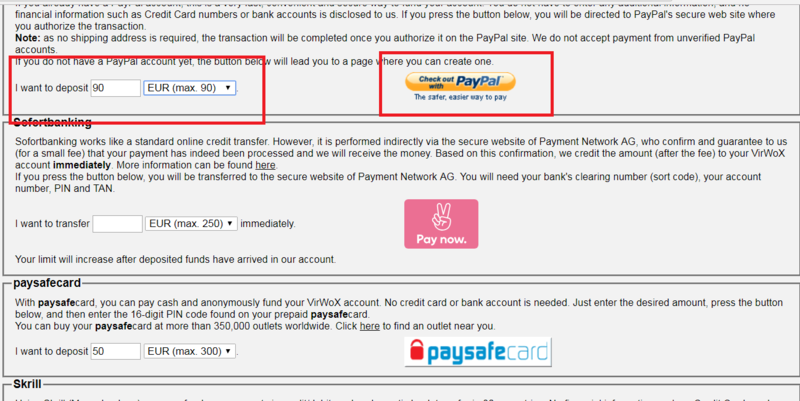 During these steps please check the amount and fee you are paying to Paypal. If the amount is not correct, cancel the transaction and start again. The Paypal fee is 0.35 EUR plus 3.4%. You will notice that the deposited amount on VirWox will be less than the initial amount because of the PayPal fees. Note that the initial limit is 90 EUR and you can not send payment from unverified PayPal account. 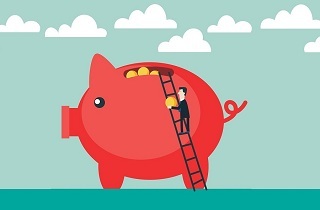 When your funds show on your VirWox account you can proceed going to the exchange page, then click on USD/SLL and buy SLL with your deposited funds. When you have purchased the SLL with your fiat funds, go to the BTC/SLL pair and buy bitcoin using your SLL coins. That is all the process. You can check the historical charts to see if you paying a high price or a low one. Now that you have bought your bitcoin, the best thing to do is to withdraw them to a bitcoin address you control the private keys. As the proverb says “ Not your keys, not your money”. The best wallets to store bitcoin are the hardware wallets like Trezor or Ledger Nano S.
Another website where you can buy bitcoin using PayPal is Localbitcoins. Localbitcoins is an OTC (Over The Counter) marketplace where you can buy bitcoins from individuals with PayPal or cash. 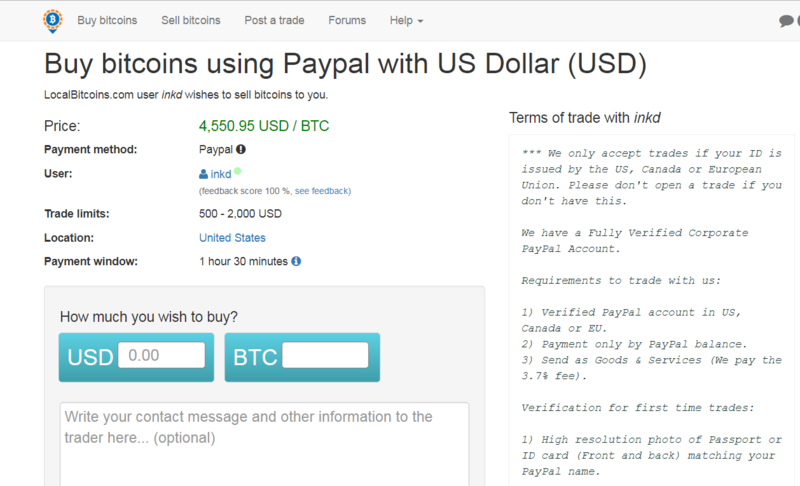 This is still the most common way to buy bitcoins with PayPal. Localbitcoins does not sell bitcoins itself, but they provide the platform that works as a marketplace for people to offer bitcoins for sale. In order to buy bitcoin safely on Localbitcoins, you need to find people you trust. Since you will be dealing directly with the merchants you should find reliable merchants. Their review system helps to avoid scammers. When buying bitcoin on Localbitcoins you should find people with a long history of good reviews in order to make safe and smooth transactions. The service fee at Localbitcoins is 1%. 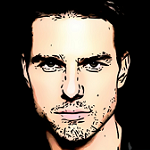 Usually, bitcoin prices are sold at premium rates (with a range between 5%-20% or even more. Those high fees are justified because of the risk involved when using PayPal or credit cards to buy bitcoin. 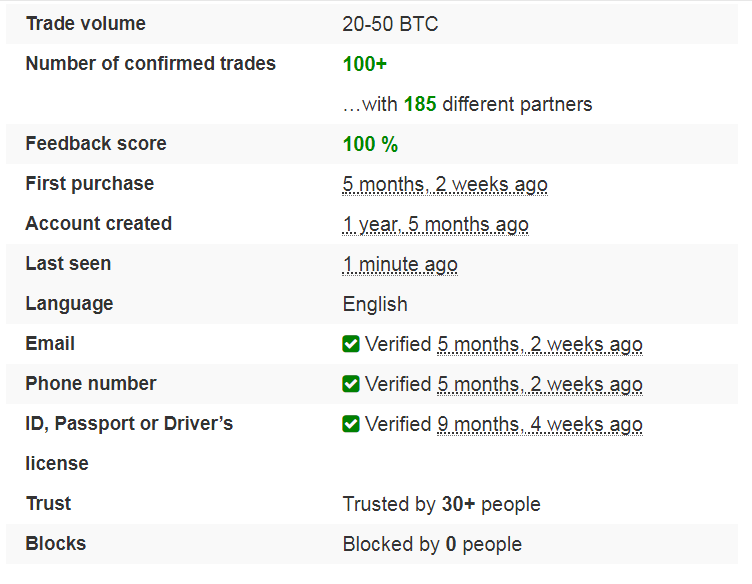 You are also getting bitcoins anonymously without submitting any ID documents, this is why they have such high fees. Despite the fact that it is costly, you should be sure to get your bitcoin anonymously. To buy Bitcoin on localbitcoins, the initial step is to visit their website and register. When you log in you have the option to choose a country and search by the method of payment. There is not a worldwide search option. The next step is to pick your favorite merchant. 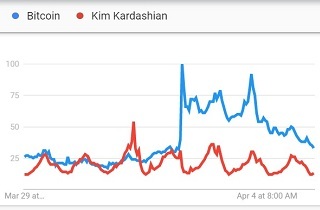 When you run a search you will get results according to the search parameters to set. Before choosing a merchant, be sure to investigate their profile first. Observe things, for example, the feedback score and the trade limits the seller has set. Be sure that the limits are higher than the number of bitcoins you want to buy. Also read their terms before starting any transaction, in order to be clear from the beginning. In some cases, sellers require your verified name and evidence for that. When you have chosen your best merchant you can proceed with the transaction. The last step is to fill the form with the amount you want to buy and tap on “send trade request”. In some states, a license is required to operate localbitcoins so the site is suspended in that states. 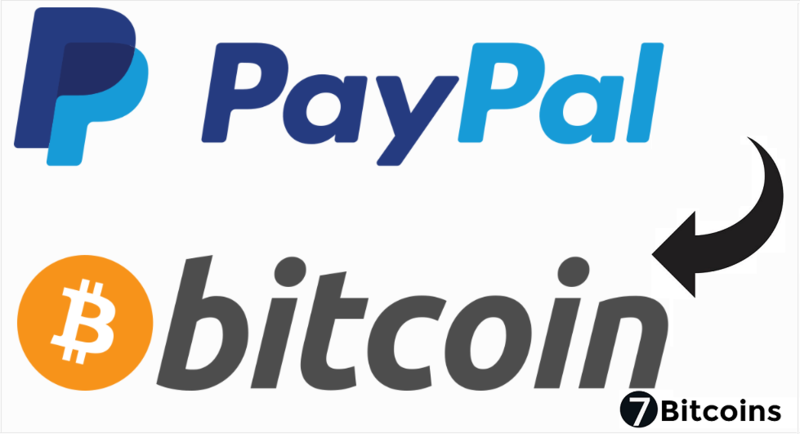 Despite the fact that localbitcoins supports the utilization of PayPal, there is a cost to pay for this comfort. LocalBitcoins is not a normal exchange. The website offers a platform where buyers and sellers can deal between them without a third party as a mediator between them. So using their platform you have to be careful because you are responsible for your transactions. When you have completed the last step and received the bitcoins you just Bought, transfer them to a wallet you are the only one who controls the private keys. Wirex is another method to buy Bitcoin with PayPal. If you do not have already an account with them, it might take days or weeks before you are able to use their website to buy bitcoin with Paypal. If you are from the U.S. you can not use Wirex because they are not operational in the U.S. because there is a need of a license to operate a crypt exchange for fiat in the United States. However, they are operational in many countries and follow the steps that we will explain below you will be able to buy BTC using PayPal whenever you want. The first step in order to be able to buy bitcoin using Wirex is to register an account. Once you register you are given a virtual card. If you verify your identity following the necessary steps on their website you are given a plastic card. The plastic card is sent via mail to your residence address. However, the virtual and the plastic card work the same way so you use the virtual card anyway. Some countries are on the waiting list for the virtual card but you can skip the waiting process if you refer your friend to join. The next step after getting the card is to link the card with your PayPal account. That can be done signing into your PaPal account and clicking on the wallet tab and continue including the card in the PayPal account. Then you will need to verify the card. That can be done if you have at least $3 in your card so first, you need to transfer some funds to your card. Also, your PayPal account needs to have funds on it. 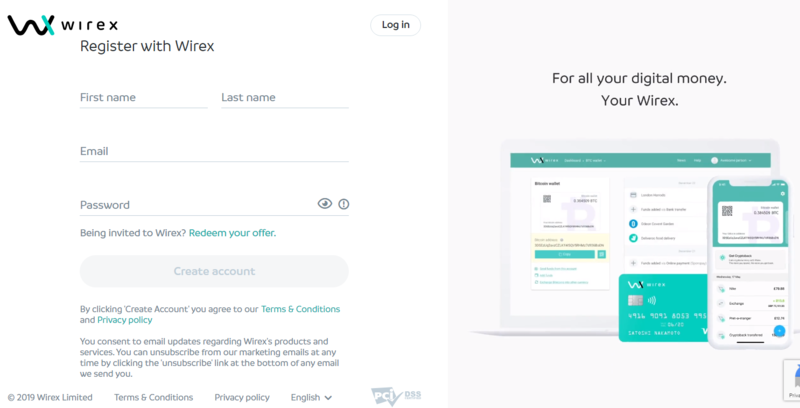 During the card verification process, PayPal will charge you a small fee and will send you a four digits code beside the transaction details on your Wirex account. When confirmed, continue to withdraw your PayPal funds to the Wirex card. That can be done like any normal withdrawal operation in your PayPal account. Be sure to choose the Wirex card when you withdraw the funds. Then you will need to wait 5-7 days until the funds arrive in your Wirex account. When the funds show up on your Wirex account, you can use it to buy Bitcoin on the Wirex Exchange. Now that you have bought your bitcoins on the Wirex platform, don’t forget to transfer your bitcoins to secure wallet outside the exchange. Remember that exchanges get hacked frequently and it is not a good idea to leave your coins on centralized exchanges where you do not control your private keys. Paxful is similar but not too famous as localbitcoins. It’s a marketplace where individuals can buy and sell bitcoin between them and accept almost anything like Amazon credits or Skype credits. The process to complete transactions on Paxful is very simple. The first step is to create an account. Then you need to choose the method you want to use to buy bitcoin, choose the seller and proceed with the transaction. When the exchange process starts, a chat window will open between you and the seller to conclude the arrangement. The merchant’s bitcoins will be sent into escrow, and once you confirm that you have transferred the funds, bitcoins will be released and sent to your account. It is important to note that in case you do not conclude the transaction in 30 minutes the transaction is canceled. Buying bitcoins with PayPal was an option in the past but it is not available anymore. Coinbase disabled this feature in February 2018 and since then Coinbase accounts can no longer be connected with PayPal accounts. As you can see from this long guide, buying bitcoin with Paypal is still complicated but not impossible. However, you will need to spend more time and fees to accomplish this mission.